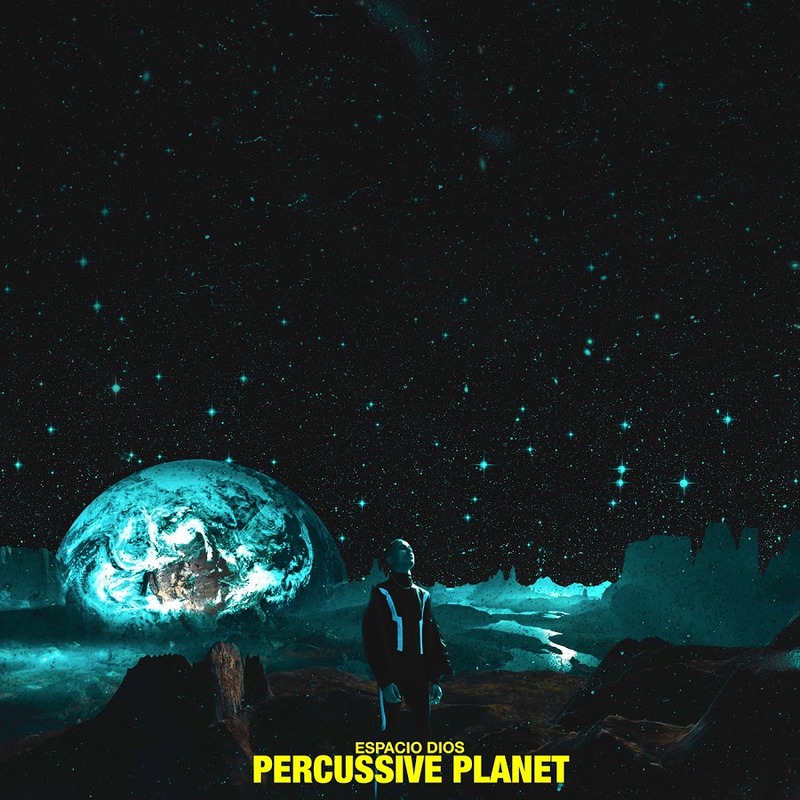 Espacio Dios has finally dropped his new Percussive Planet EP today. After handling a young listening session before the drop, the project is found to have maximum 9 tracks and features the likes of Anatii, Una Rams, Bog & Shakashoelu. The sounds are definitely percussion heavy, while the overall delivery is a transcendence of sounds.